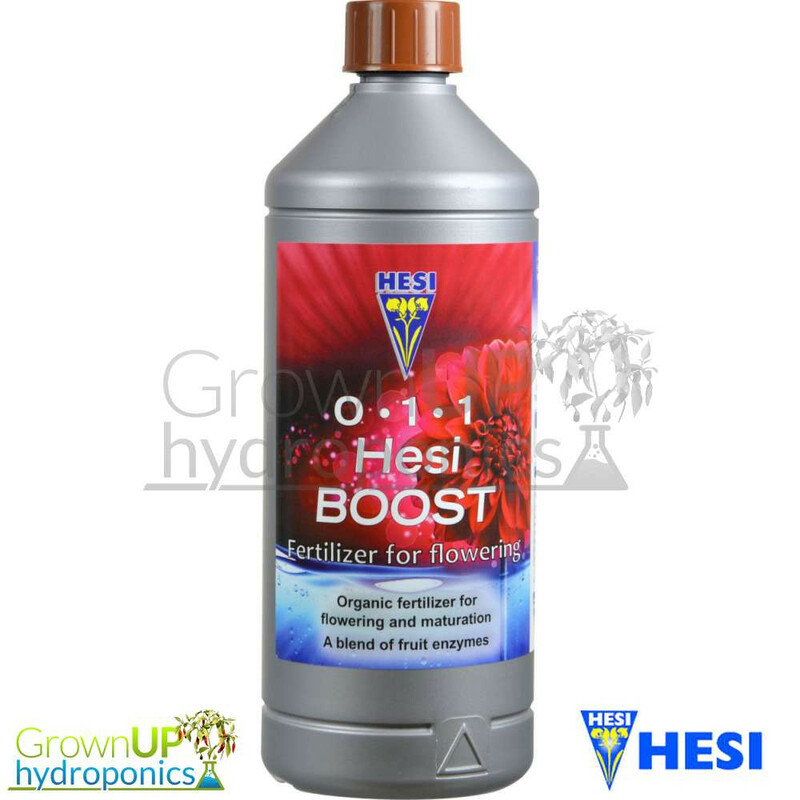 Boost from Hesi strengthens the plant during the flowering phase by increasing sugar production which in turn improves the condition of the entire plant. 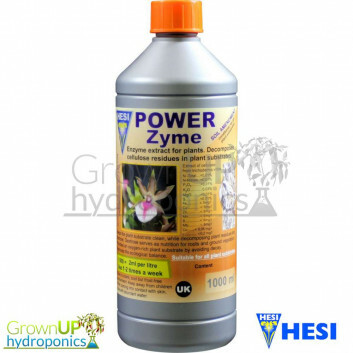 Suitable for use in all growing media and hydroponic systems. 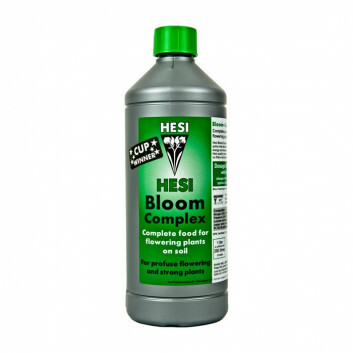 Hesi Boost can be used alongside any range of base nutrients. 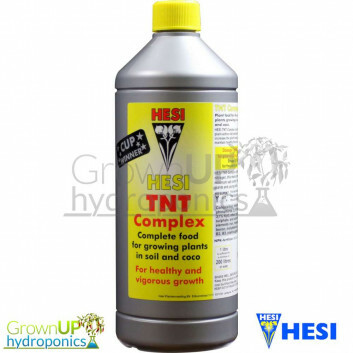 For best results we recommend using in conjunction with the Hesi range of nutrients. 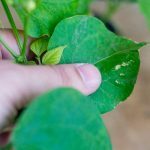 Boost from Hesi contains 1% Phosphorous, 1% potassium, Calcium, Magnesium, Iron, Zinc, Copper, Molybdenum and Selenium from natural sources. 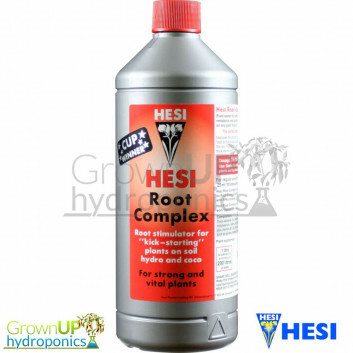 Hesi Boost also contains essential B vitamins (B1, B3 and B6) in addition to plant sugars and fruit enzymes such as Galactol, Melitose and Alginic acid. Hesi Boost has a low EC value and should not replace the normal nutrient solution. 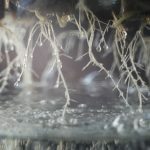 Plants may show an increased need for water after Hesi Boost has been added; the extra metabolic processes that are activated need water as additional fuel for fruit production.